German painter and engraver of religious and mythological subjects and portraits, active in his native Nuremberg, where he was an assistant of Drer. He travelled in Italy early in his career and again in 1539, when he is recorded in Florence and Rome, and his work is deeply imbued with Italian influence. 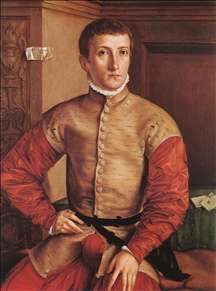 The sharp outlines and glossy textures of his portraits show, in particular, a kinship with Bronzino. 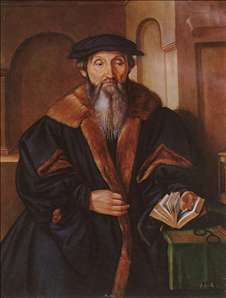 In 1525 Pencz was expelled from Nuremberg with the Beham brothers, two other "godless artists", for their radical Protestant views, but the sentence was soon revoked and he returned to the city. In 1550, he was appointed painter to Duke Albrecht of Prussia, but died in the same year. See more details about "Portrait of a Seated Youth"